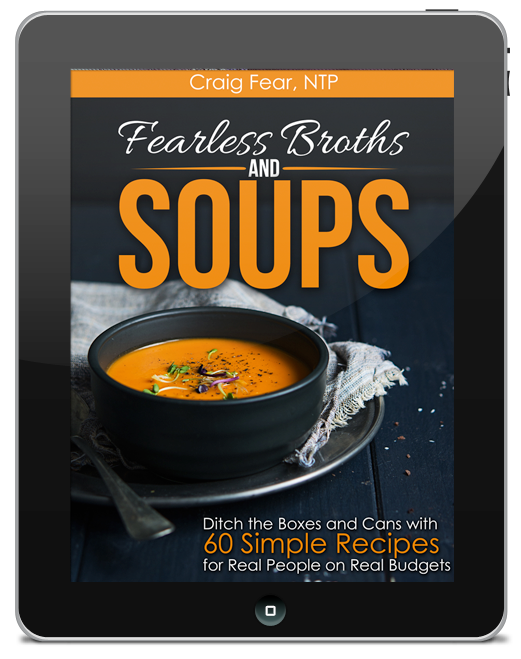 Hi there, I'm Craig Fear, author of Fearless Broths and Soups and The Thai Soup Secret. 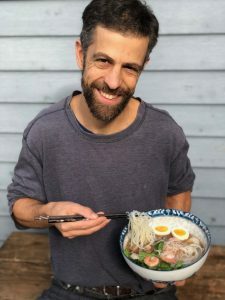 Let me show you how to make a wide variety of simple, affordable and drop-dead delicious broth-based soups that can help restore your digestive health! 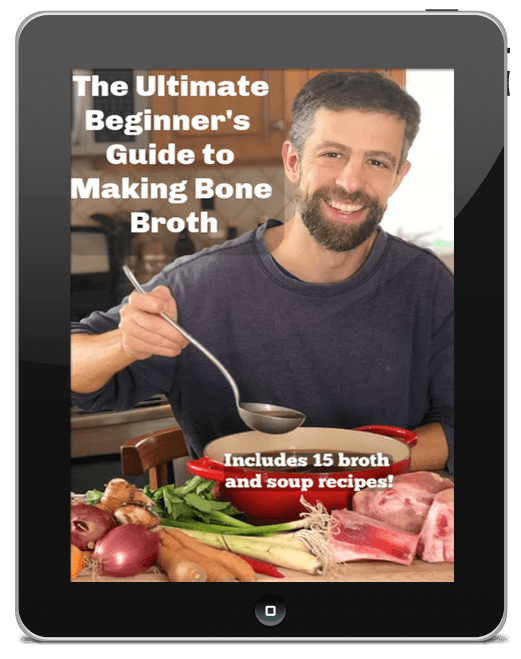 Download my FREE Ultimate Beginner's Guide to Bone Broth today! And start addressing the real cause once and for all! 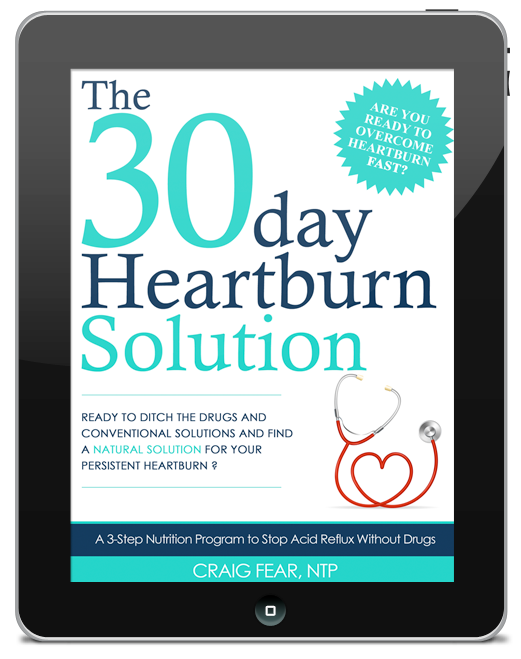 12 heartburn-busting recipes included. Get started today with simple recipes, time-saving tips and must-have resources! 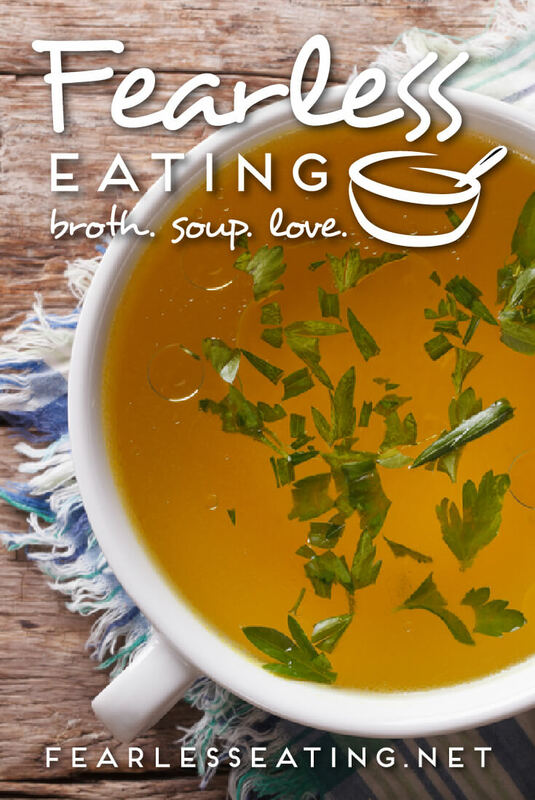 Sign up for my newsletter and get weekly recipes, videos, health tips and more. 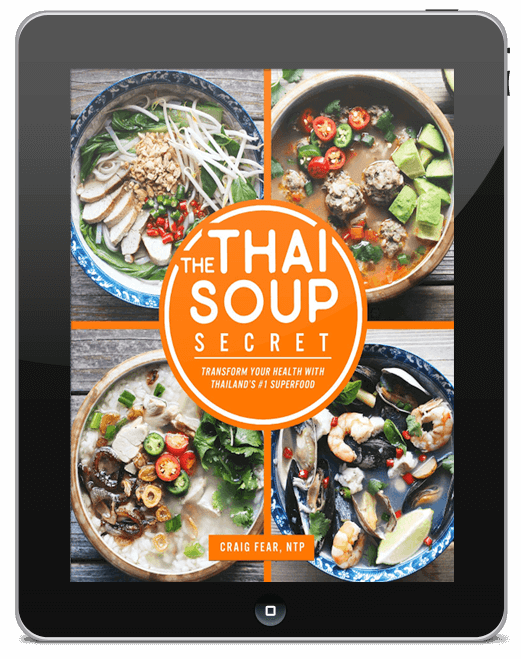 GET THE THAI SOUP SECRET NOW! Learn to make your favorite Thai soups taste authentic—right in your kitchen.